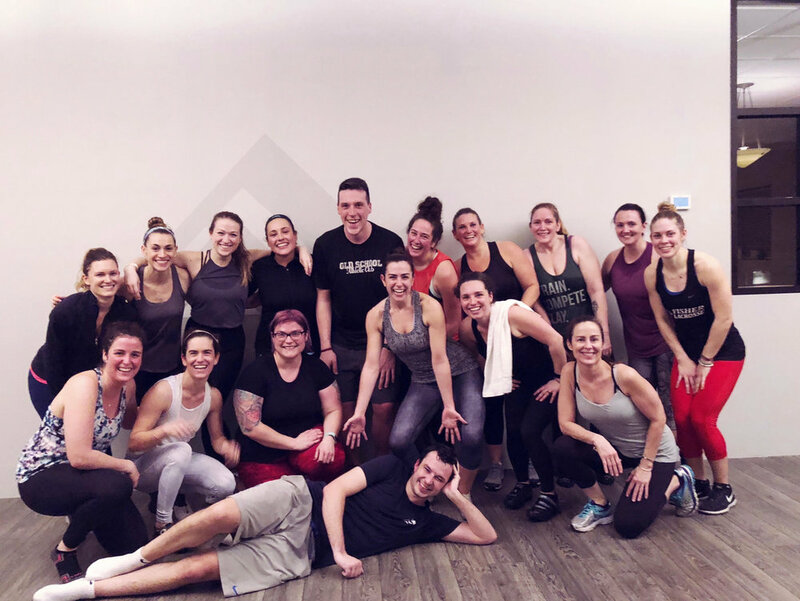 After four amazing years, Kyle is leaving Rêve to pursue an exciting new career opportunity in Connecticut. Kyle has a devout following who love his unique playlists and intense rides, and we will all miss him wildly. As he sets to leave, Kyle sat down with us to talk about his next moves, what he’ll miss most about Portland, and offers a final goodbye. This Sunday’s 70-minute extravaganza marks your final ride at Rêve (for now...). Where are you heading and what's taking you away from Portland? I am moving to the area of New London, CT to work at Electric Boat, the premier builder of submarines in the United States. There, I will be working in the Finance department, assisting with how the company manages contracts and bids for new work. What will you miss most about Portland? Impossible question! A part of me would want to say the food and another part would say my Rêve riders, but it really is just the people. Portland attracts the best kind of people: fun, kind, and down to earth. Do you have any parting words or advice for your devoted riders and the rest of the Rêve commnunity? In 4 years on that instructor bike, the support, devotion, and willpower that I have witnessed has been an inspiration that pushes me through all other aspects of my life. I am so grateful to all the riders who came in and rode as hard as they could. I particularly remember those Thursday evening Summertime classes from the early years with just a couple riders (special thanks to those who kept coming!). I could not be more excited to ride next to you guys upon my (hopefully frequent) visits back to Portland! I also must give a shout out to the awesome people who work the desk. You guys are the best and I cherish the relationships we’ve built on those Thursdays, Fridays, and Sundays. And of course, none of this would have ever been possible without Stephanie, who let some random customer, who really just wanted to spin to his own weird music, get on that instructor bike and never look back! Finally, one thing you are best known for is your eclectic and exciting playlists, which 5 songs will remind you of Rêve as you move on to the next chapter. You can subscribe to the playlist here on the Rêve Spotify page!